Over on the European eShop, Bouncy Bob is listed for Switch. The title is currently lined up for an April 27 release. Bouncy Bob will have you defeating hordes of zombies in either the Single Mode or Multiplayer Mode. Up to four players are supported locally. Music by Piotr Surmacz, 15 arenas to play, and HD Rumble are featured. 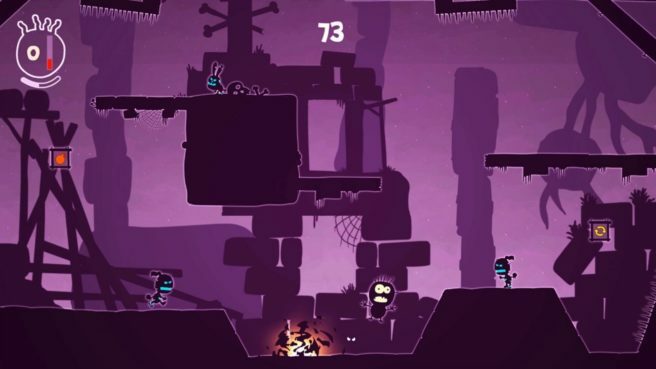 You can view a trailer for Bouncy Bob below.